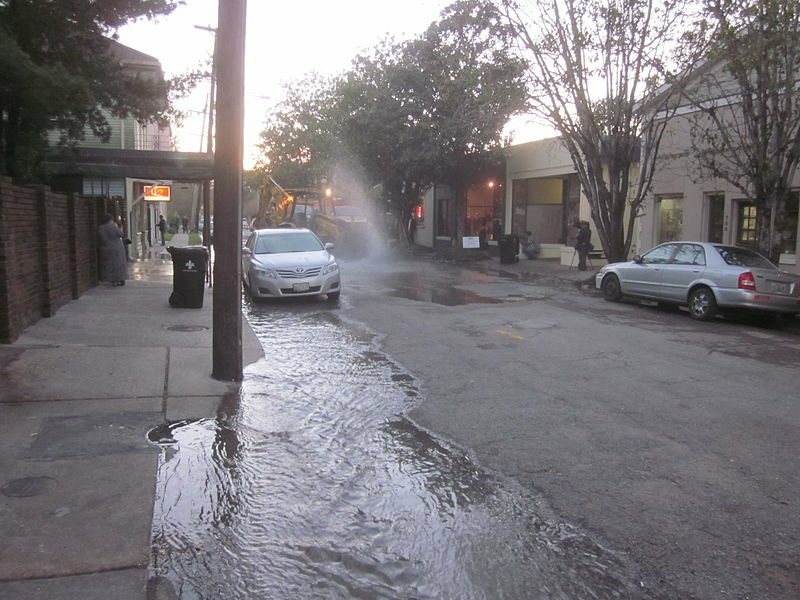 If you live in the area of St. Thomas and the 500 block of Washington Street, Big Easy Magazine advises you to boil your water, as a pipe in the area may have burst yesterday. Details were scarce; however, according to one resident, as a Sewage & Water Board employee was operating heavy equipment in the area, it appeared he struck a water line causing it to break, or revealing a previous break in the line. The same resident showed me his $2,000.00 water bill for 100,000 gallons of water, used at their midsize shotgun house. The bill is currently under investigation by the Sewage & Water Board. 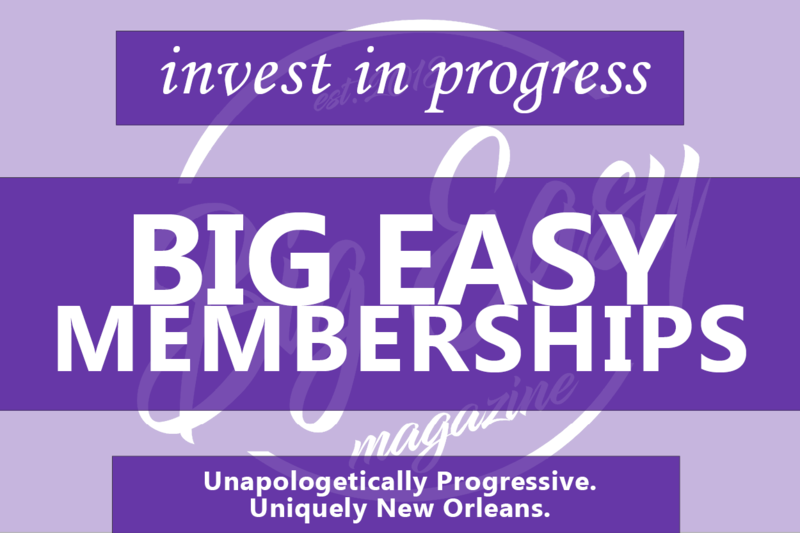 Unusually high water bills have been an ongoing frustration for residents across New Orleans, some going back as far as 2015. In one recent case, a woman received a bill for $22,000. Unfortunately, leaking and broken pipes like this could be one cause of high water bills for residents.